DeKALB –State Representative Jeff Keicher, R-Sycamore, and State Senator Dave Syverson, R-Rockford, will host a free Health Fair for local seniors and their caregivers in partnership with the DeKalb County Family Service Agency from 9:00 a.m. – Noon on Thursday, July 26 at DeKalb High School, located at 501 W. Dresser Road in DeKalb. The event brings together over 60 vendors representing various state and local agencies, businesses and area health service organizations that offer programs and resources for seniors. Information covers a wide range of topics including health care, recreation, nutrition, caregiver needs, nursing home and long-term care, supportive living and much more. This year’s free health screenings include hearing tests and blood pressure. There will also be a special presentation on veteran’s benefits from the Illinois Department of Veterans’ Affairs. Light refreshments will be provided courtesy of the Volunteer Action Center. Additionally, all attendees will be entered into a drawing for special door prizes to be awarded just prior to the end of the event. 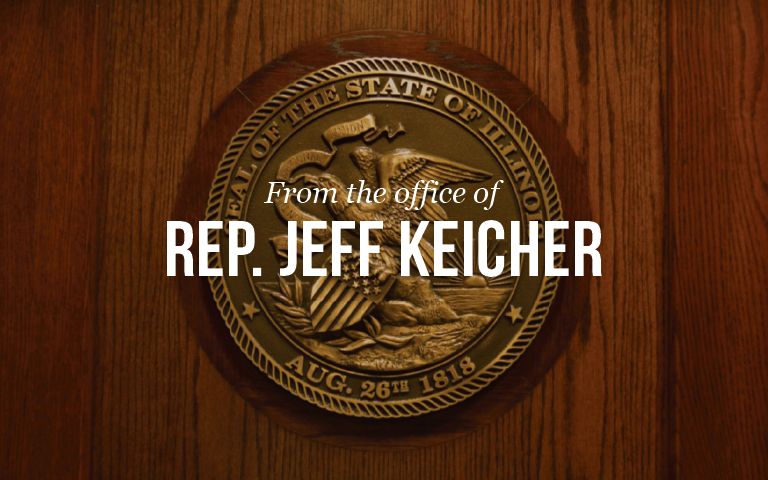 For any questions, please call Rep. Keicher’s office at (815) 748-3493 or Sen. Syverson’s office at (815) 987-7555.